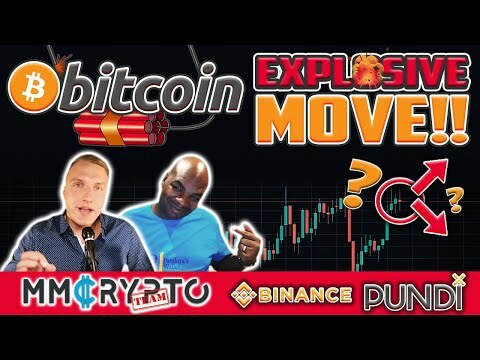 Davincij15: "Bitcoin due to an EXPLOSIVE move!" 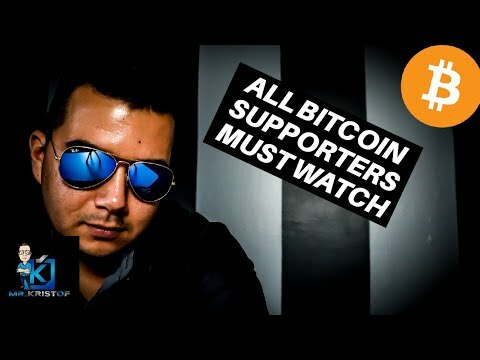 | BNB & PundiX! 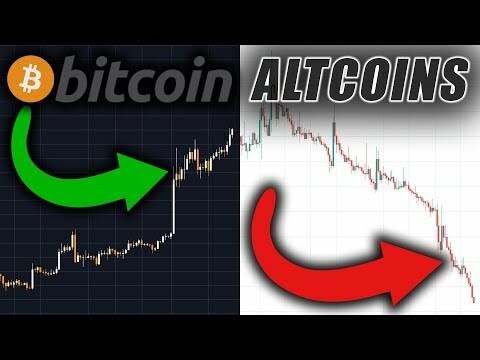 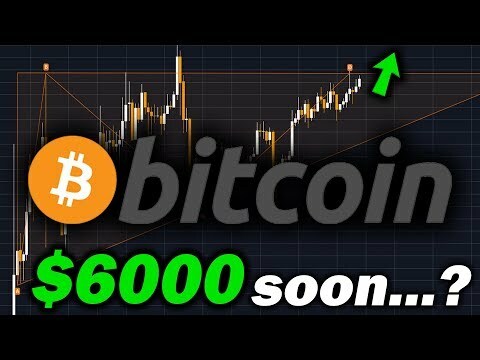 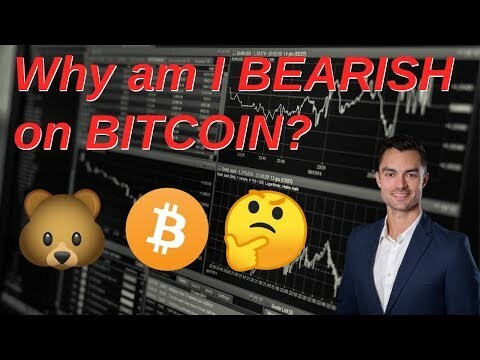 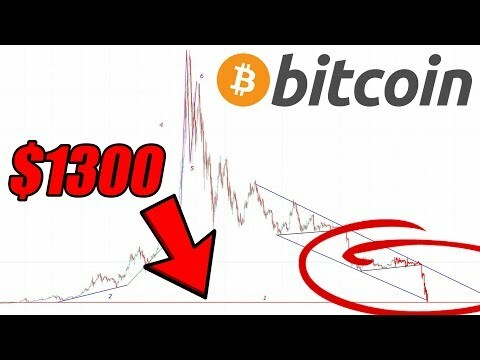 Davincij15: "Bitcoin due for an EXPLOSIVE move!" 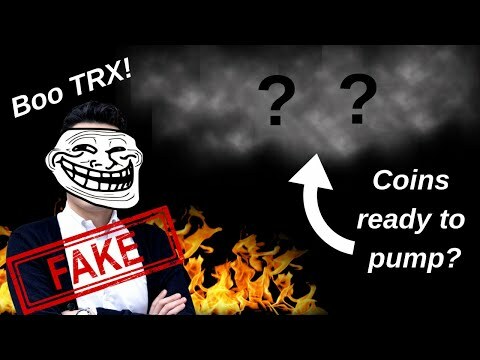 | BNB & PundiX! 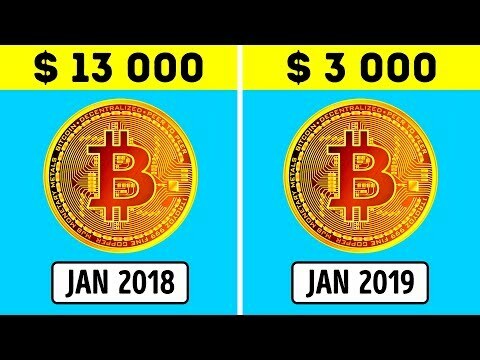 ?My Worst Case Bitcoin Price Scenario?